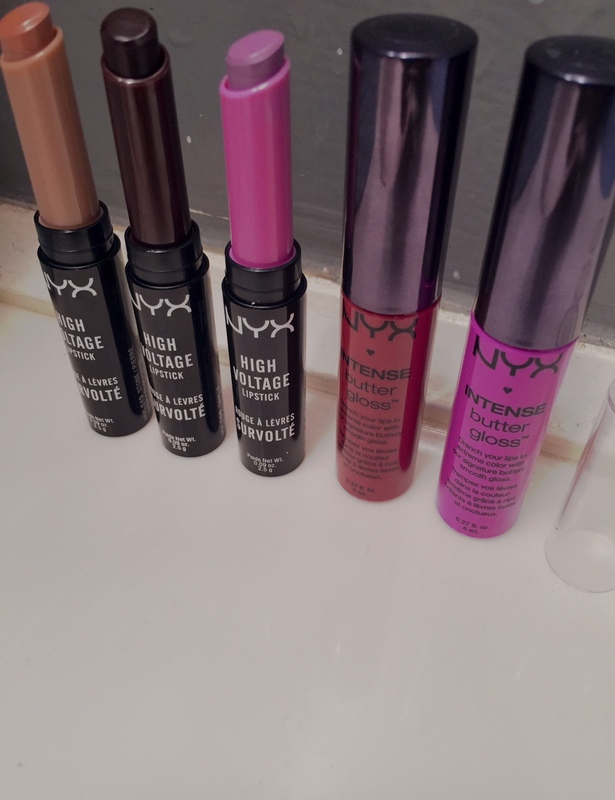 Now I am a huge fan of NYX Cosmetics lipsticks and glosses. They are affordable and definitely worth the $6. They have recently launched their Spring 2015 line that includes eye shadows, lipsticks, glosses and much more! I ended up purchasing three High Voltage lipsticks and two Intense Butter Glosses. If you are a fan of their original butter gloss, then I highly recommend you give these a try. As you can see, the colors are super intense! 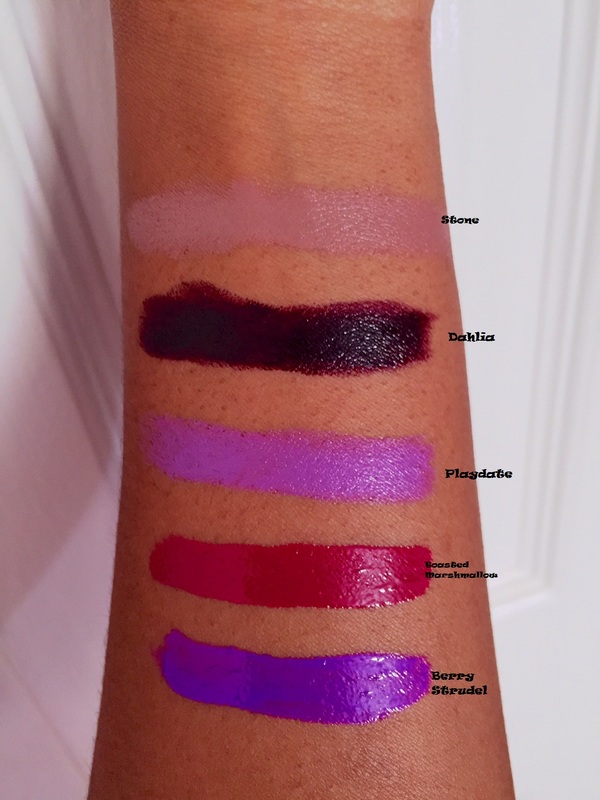 For those who have been caught in the Transylvania Soft Matte Cream search (I know I was), you should definitely grab one of these new colors before they sell out. As always you can find them at your nearest Ulta or online at NYX Cosmetics’ website.